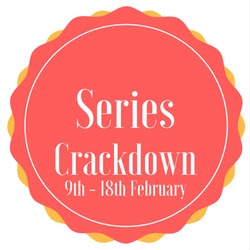 Series Crackdown is a 10-day long readathon, that I've had my eye on since the first time I was made aware of its existance, and this round I plan to participate. Run by The Book Moo and a few friends. The objective is to read a whole series, be it a duology, trilogy or something longer. But you can just as easily start a series or read one or two of those sequels that we say we want to read and then never do. 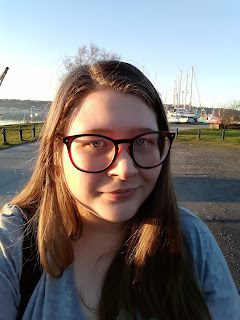 I'll post a TBR over on twitter when I've got one, but for now, this is just a post to make you aware and to tempt you into joining.